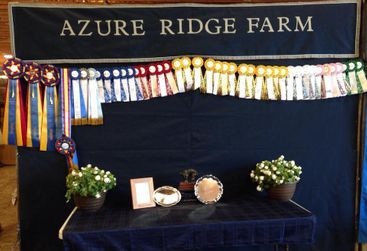 Azure Ridge Farm is a professional Hunter/Jumper training business that utiliizes the partnership between horse and rider to achieve success. We offer lessons from beginners to advanced. 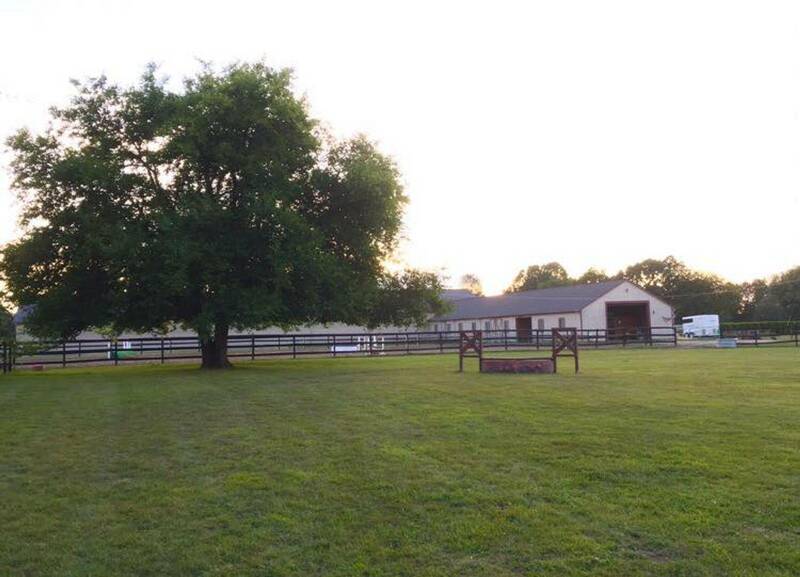 Our goal is to provide a safe, enjoyable environment for both horse and rider to further their skills and knowledge. Other services include training, leasing and sales. 10950 Heather Lane in Whitmore Lake, Michigan.